M&I Forum (Meetings and Incentive Forum) brought together Europe's leading MICE buyers and top MICE suppliers to meet, network and socialise in picture perfect Dubrovnik. From some incredible evening events to well planned out networking activities and personalised 1-2-1 meetings, every moment proved a fantastic opportunity to forge lasting business relationships. The hosts of this gathering were the Dubrovnik Tourist Board and the Croatian National Tourist Board, along with partners from Valamar Hotel, Rixos, Sun Gardens and Dubrovnik Travel Agency. 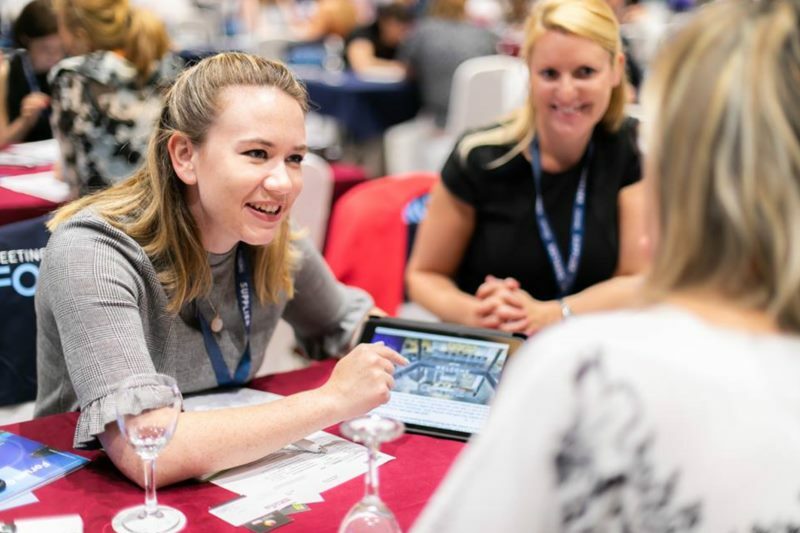 The Meetings and Incentive Forum, which was held in Dubrovnik, gathered over 700 professionals from the congress industry from all around the world. These forums are organized in the best congress-incentive destinations in the world, which makes it an excellent opportunity for participants to get to know the destination and to network through various organized events and meetings.